By definition, a chaplain is simply a “minister in the workplace” which performs a secular purpose. These chaplains are clergy who usually serve in specialized settings such as first responder (law enforcement, EMS, military, etc.) and community (district attorney, schools, hospital, hospice, prisons, corrections, corporations, etc). As specially trained clergy, Chaplains seek to encourage others while ministering to the whole person, addressing a person’s spiritual, physical and emotional needs. Chaplaincy is a bridge where both a secular and spiritual purpose is served within an organization and is a highly specialized ministry. Chaplains operate at the cutting edge where ministry and social structures intersect. 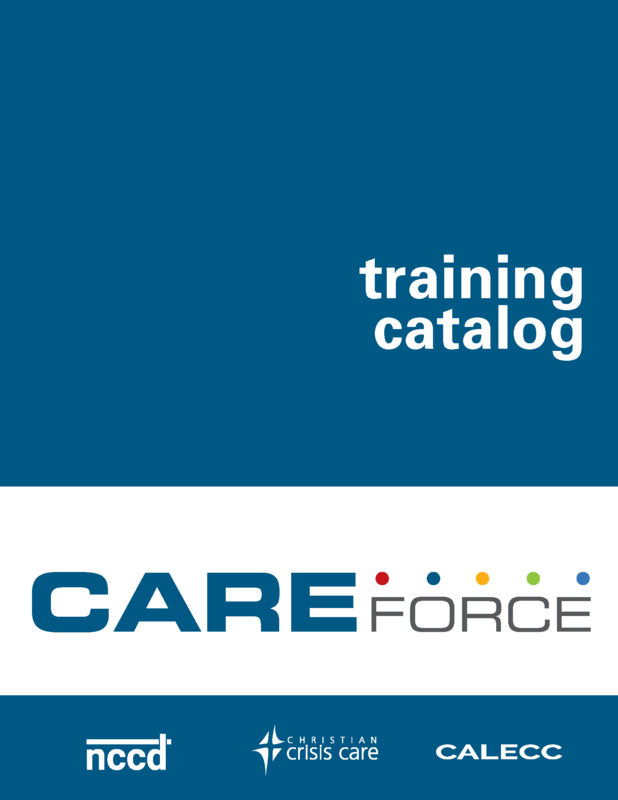 Download the full training catalog today!